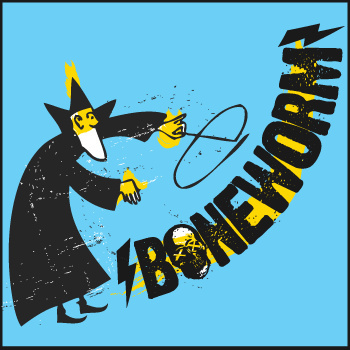 For a genre that is frequently looking outward into the psychedelic aether, Boneworm offers their doom with a sense of crushing immediacy. Which is the more terrifying, the intricate words of a sinister hex being cast, or plaintively being told that nothing matters because time is already against you? This ep has gotten great reviews all across the board. 3 crushing tracks of classic doom all clocking in at over 10 minutes.